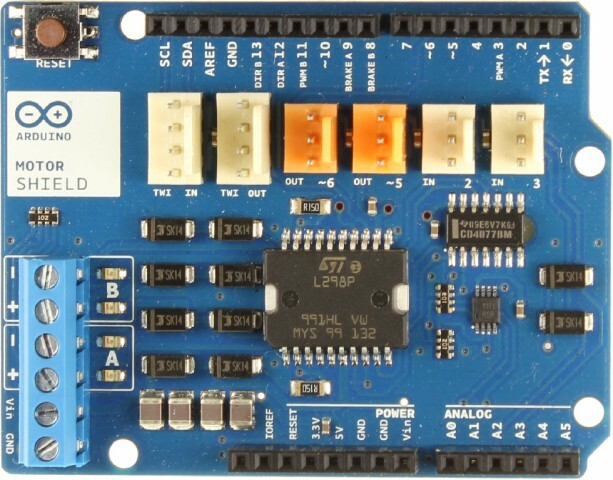 The Arduino Motor Shield is developed especially for driving two DC-motors. 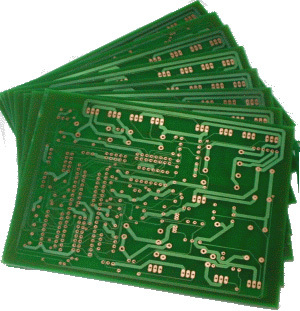 The shield is based on L298 motor driver IC, and can also be used for controlling other inductive loads, such as relays, solenoids and stepper motors. There’s also functionality for current sensing for each channel. The shield is compatible with TinkerKit, which means that TinkerKit modules can be directly connected. The shield requires external power supply as the current consumption for the motor side can draw in excess of the 500mA a USB-port can supply.